With an immediate charisma and a sharp, clean and personable style, Ryan pulls an audience in and never lets them go. 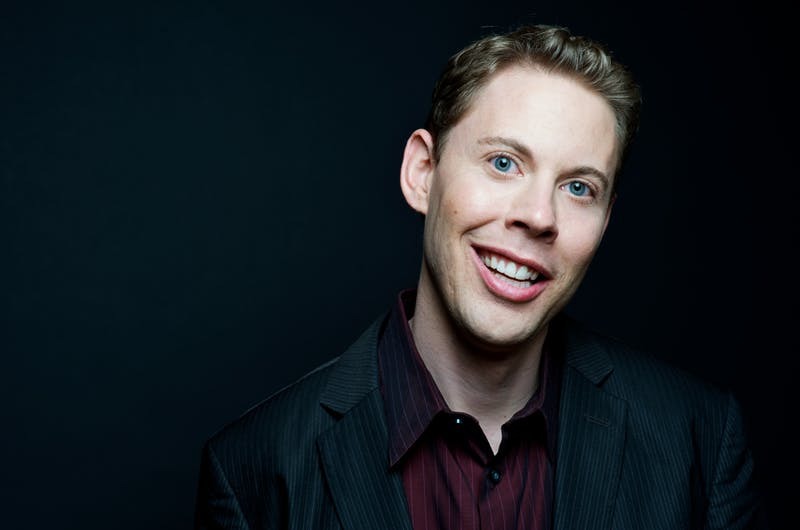 Ryan Hamilton was named one of Rolling Stone’s “Five Comics to Watch,” and appeared on Montreal’s prestigious Just For Laughs festival where he was named MVP of the Comedy Leagues competition as part of the New York City team. Ryan is a two-time semi-finalist of “Last Comic Standing,” has appeared on “Inside Amy Schumer,” and has performed on “Conan,” “Craig Ferguson,” “Comedy Central,” on Showtime comedy specials, and is establishing himself as one of the nation’s favorite stand-ups.